I’ve devoted a lot of time and space writing about player agency. In several of these posts, I’ve referenced something called the “Agency Scale.” Beyond referring to it as a gradient between strict railroading and sandbox-style freedom, I haven’t said much about it. Mostly I just wanted an easy term to abuse while I talked about roleplaying games. But the more I include it in posts, the more I think it about it as a concept. Recently, I wanted to see if I could make a visual representation of the Agency Scale. I don’t know if it will have any practical use, but it seemed like fun. Today I’ll be returning to the well of Player Agency. This week, instead of tracing an issue across the Agency Scale, I’d like to spend some time dissecting one of the hardest parts of running a game where Player Agency is important: Pacing. While pacing can be a problem even in the most railroaded games, the problem compounds itself when the shape of the plot is largely out of the GM’s hands. Even if a GM has filled in enough detail and concepts into a world and is nimble enough on their storytelling feet to fill in anything that he hasn’t thought of such that the players can move through it however they want, it’s a simple fact that all elements of a campaign are not going to be equally interesting. 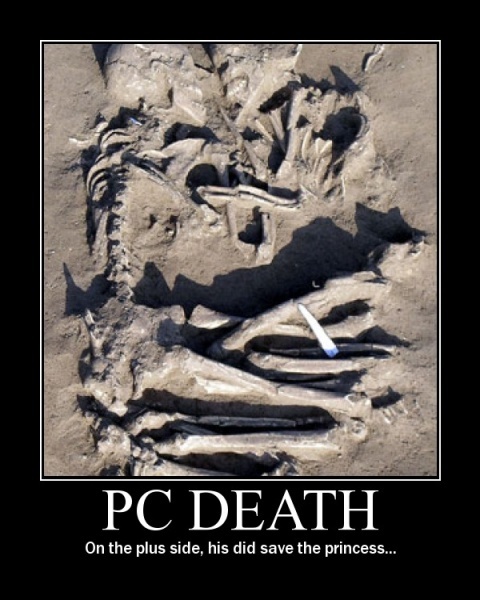 Death, not just for PCs! So, last week, I started talking about player agency. Again. Specifically, how the scale between railroading and complete freedom was reflected in how PC deaths are handled by the GM. 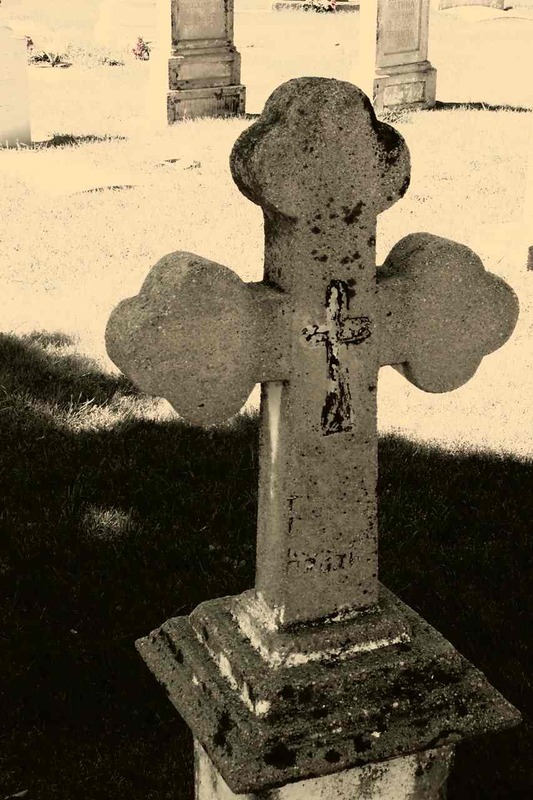 As I said at the end of that post, and as the title of this post would imply, I’m continuing on in that vein today with the other kinds of death that affect and reflect the agency scale. As before, all real life examples assume the disclaimer. Last week, I wrote about Player Agency and the social contract that it implied between the GM and the players. In case that post didn’t make it clear, I find player agency, particularly the gradient between complete player freedom and strict railroading, to be immensely interesting. This one thing effects just about every aspect of this hobby, but generally gets relegated to a terse, binary debate. I’d love to see more open discussion and exploration of how this agency scale affects the different aspects of roleplaying. I suppose that’s all just my way of saying that I’m going to keep coming back to this idea until I run out of excuses. Hopefully, I don’t bore my meager readership into non-existence before I run out of permutations. Today, I’m gonna belabor the connection between player agency and death. Since I’ll be talking about particular games I’ve been involved in, all allowances and disclaimers apply. There’s a column on the Escapist that I’ve been following pretty much since it started appearing there: Check for Traps. The guy behind it, Alexander Macris, has some really neat ideas about running a game. I’m currently (very slowly) designing a campaign using a lot of his advice. There is one of his ideas, though, that I think may be a little more complex than he’s made it out to be. This idea is his Agency Theory of Fun. Don’t worry, I won’t make you follow the link if you don’t want to. This theory is Macris’ answer to the prevailing opinion that the Gamemaster’s job is to make sure everyone has fun. He argues that many GMs are afraid to give their players real choices because, if things go poorly, it could ruin their players’ fun. But that has the unforeseen consequence of making none of the players’ choices matter, which isn’t fun. In its place, he states the GM should prioritize their role as a judge, arbitrating the rules of the game fairly and consistently. By risking the various catastrophes a bad roll can cause, the players’ choices have meaning, and making meaningful choices leads to fun. Frankly, this is the type of game I love to play in, but it isn’t for everyone. I’ve met some people who would absolutely hate this style of game. And there are reasons beyond fun maintenance why the other type of game gets run.